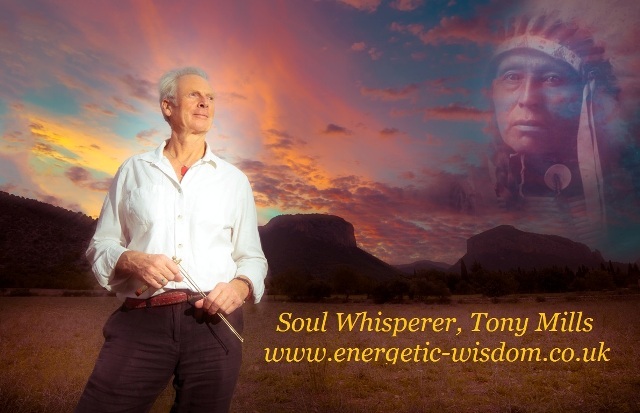 Subscribe to receive newsletters containing information about forthcoming events, promotions, articles and other interesting information from Tony Mills - Energetic Wisdom. How did you hear about Energetic Wisdom? Which world zone do you live in? Energetic Wisdom will use the information you provide on this form to be in touch with you and to provide updates and information about events and training. YOU MUST CLICK THE BOX BELOW TO GIVE YOUR CONSENT TO BE CONTACTED. Failure to do so will mean we cannot email you - due to the new Data Protection Law. You can change your mind at any time by clicking the unsubscribe link in the footer of any email you receive from us, or by contacting us at tony@energetic-wisdom.co.uk. We will treat your information with respect. For more information about our privacy practices please visit our website. By clicking below, you agree that we may process your information in accordance with these terms.